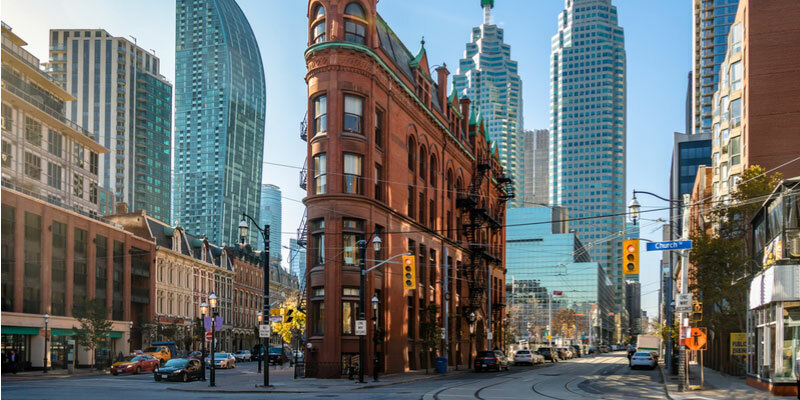 Historic building restorations in Toronto offer economic and environmental benefits to communities throughout our city. As a historically significant city, Toronto is doted in many historic buildings. Historic restoration entails restoring a property so that it accurately represents the features and characteristics it once possessed at a certain time in the past. Historic buildings are a reminder of the past, and they also serve as a reminder of human creativity and ingenuity. Restoring old buildings isn’t only good for historians, it’s good for the economy, local community, and the environment too. Vacant or run-down buildings may hold a world of history within their walls, but without restoration they can become an economic drag on a neighborhood. Run-down or vacant buildings increase the risk of vandalism and other crimes. Breathing new life into an old building can make all the difference in the way a neighborhood looks, feels, and even reacts to day-to-day life. 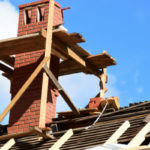 Restoration of one building can inspire additional renovations on nearby buildings and properties, resulting in a domino effect of positive results. Did you know that construction waste makes up nearly 20% of total solid wastes that end up in our waters? A good restoration entails using as many artifacts and materials from the original building as possible. As a result, historic restoration offers an environmentally-friendly form of construction. Old materials are made new again and fewer raw materials are utilized, and this decreases strain on natural resources. It also reduces pollution created by manufacturing. According to a 2011 report published by Preservation Green Lab, it can take between 10 and 80 years for new construction to offer a net positive on climate change, and those numbers include buildings constructed with energy efficient technology. Historic restorations add several benefits to the local economy. Projects add jobs to a wide variety of industry professionals including architects, construction workers, banking/loan officers, real estate professionals, etc. You might be surprised to learn that restoring an old building typically creates more jobs than new construction projects of similar size buildings. Generally speaking, new construction projects are 50% labor and 50% materials, while restoration projects are 70% labor—and that means more local jobs. Renovated buildings tell a story and people love stories. That’s why many museums, event venues and residential buildings play-up their history, as it attracts more people to the location. 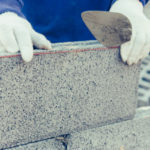 Cleaning up one building on a street can improve values of surrounding homes and buildings, as well as inspire additional renovations in the neighborhood. Not all historic restorations in Toronto are conducted to an equal level of standards. 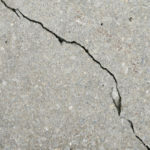 A few common mistakes can make the difference between a high-quality job and a low-quality job that results in low building integrity. 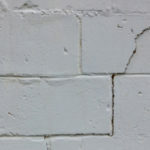 For instance, if the wrong type of mortar is used to repoint bricks, it can result in spalling and eventually destabilization of a wall. That’s why it’s important to hire trained professionals with a solid track record restoring Toronto’s oldest buildings and homes. Let us put the “story” back in the history of your building! Look no further than Turnbull Masonry for superior historic restorations in Toronto. We have the skills, knowledge, equipment, and experience to tackle historic restoration projects of all sizes and types. Contact us today to get a quote or ask a question.